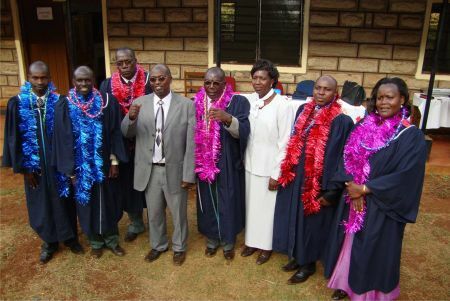 Africa Directors Bill and Lenah Kilel shared a wonderful report of their recent graduation ceremony in Meru, Kenya. 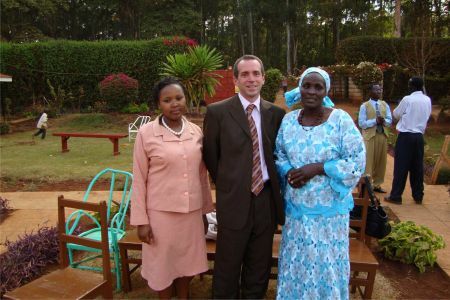 Bill and Lenah said "We bless the Lord for we watched these students grow from Religion to Lovers of God and mankind!" What tremendous testimonies to the power of the Gospel--the Good News Message of God's love, peace and grace! Thank you, Bill and Lenah, for proclaiming this News to the ends of the earth! We are so proud of you and thankful for you!